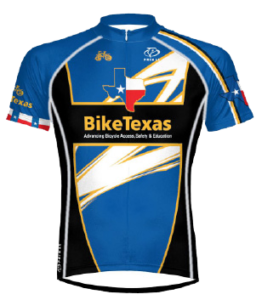 The following BikeTexas Club Members and Bicycle Organizations are a vital source of support for BikeTexas. 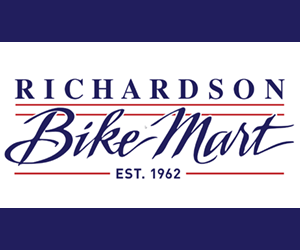 Through their membership and/or affiliation, they ensure that Texas cyclists’ interests are nurtured, guarded and advanced. Please demonstrate your support of BikeTexas by joining or sponsoring the clubs and organizations that make this crucial work possible! 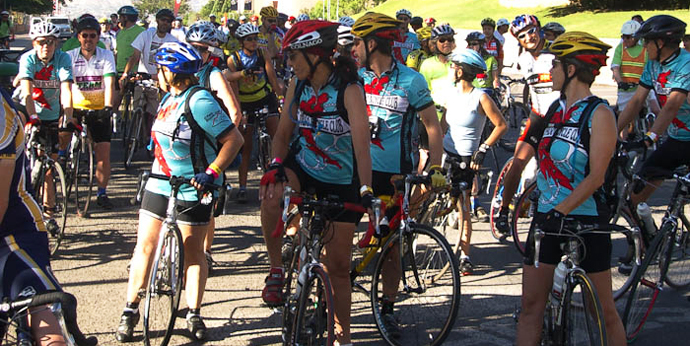 Learn more about becoming a BikeTexas Club Member or Affiliate Organization.